A great reminder as we start thinking about resolutions! Transformation™ is now reformulated to include Idaho blue spruce, palo santo, and ocotea. 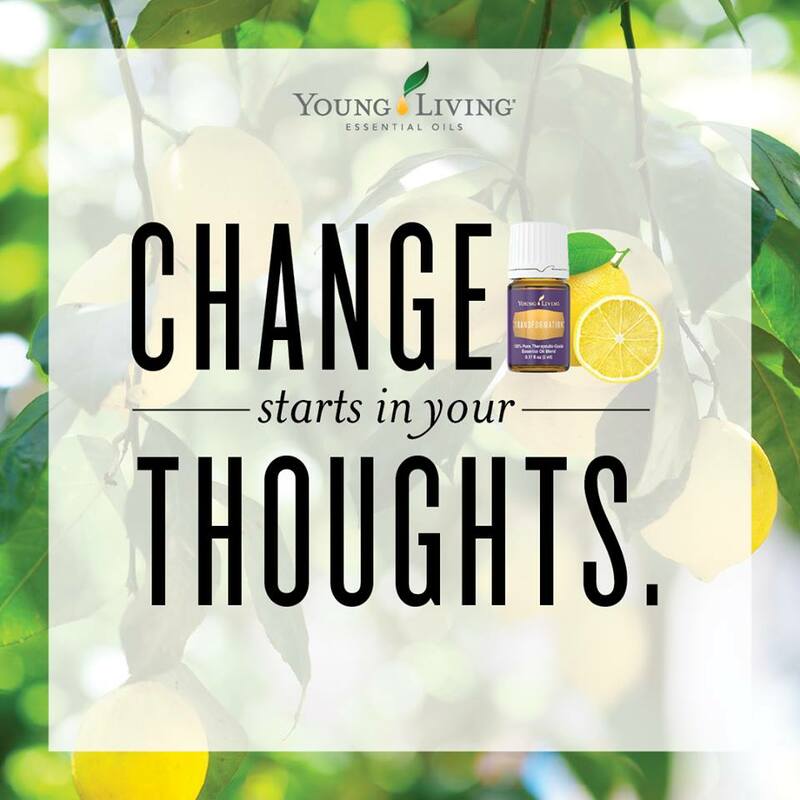 These powerful essential oils empower you to replace negative beliefs with uplifting thoughts, changing your overall attitude, emotions, and behavior.